Experiencing digestive turbulence such as bloating, gas, stomach cramps, constipation, or diarrhea? Uncomfortably blocked up or gaining weight and having skin flares? Sluggish and fatigued? Perhaps you’re noticing brain fog and frequently feeling in a bad mood? While many reasons may contribute to these sensations, an often unnoticed and significant one is that a sub-optimal health state can be linked to gut or colon health, which is largely defined by the gut flora environment comprising trillions of microorganisms (bad and good bacterias). This means that if you’re experiencing any of these listed ailments, then your gut flora might be imbalanced and in need of support from probiotics, the good bacterias. 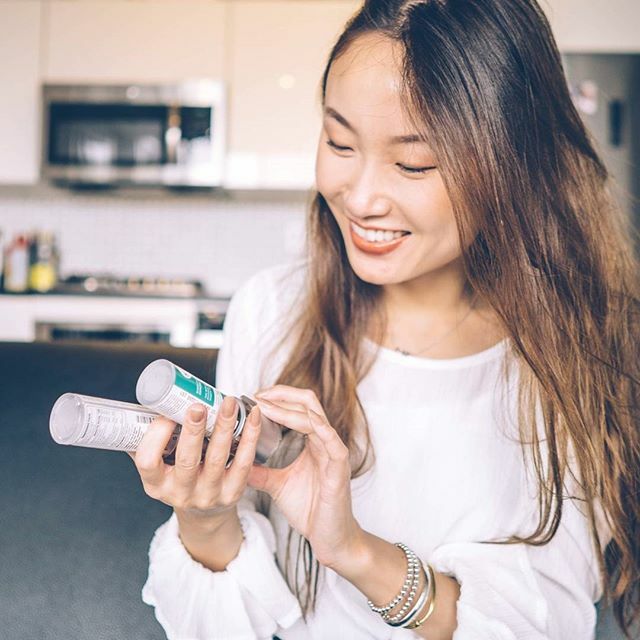 While many have jumped on the “probiotics” wagon and are literally “eating up” all the probiotics products that are becoming mainstream, it can be confusing to figure out which is best for individual needs and for dietary restrictions such as veganism. That leads to questions: what are the sources of probiotics? Can Vegans eat probiotics? 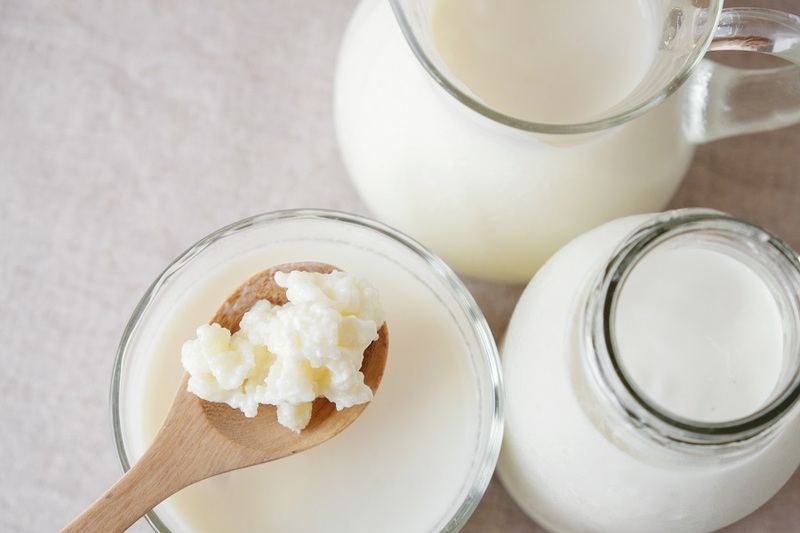 Do all probiotics products contain dairy? How do vegans get probiotics? And, ultimately, what’s right for you? This guide is designed to help you navigate through the maze of probiotics world especially for vegans, so that you become better equipped to make decisions for your colon health and overall well-being that are in line with your dietary and lifestyle philosophies. 1.2. What do probiotics do? 1.3. 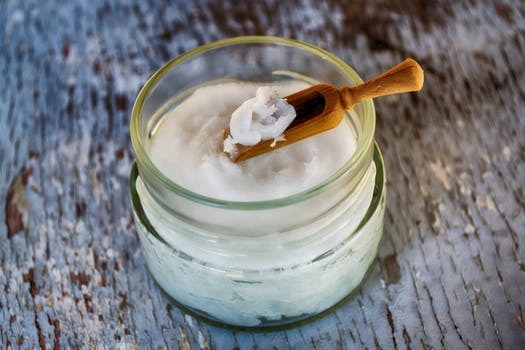 What does a probiotic do for your body? 1.4. What are the benefits of taking probiotics? 1.5. What are the risks of taking probiotics? 1.6. 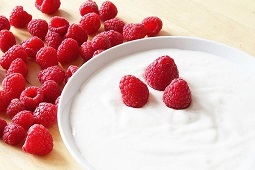 What are the typical food sources of probiotics? 2.1. Can Vegans eat probiotics? 2.2. How do vegans get probiotics? 2.3. Are all probiotics vegan friendly? 2.4. Are there dairy-free probiotics? 2.5. Are there probiotics in vegan yogurt? CHAPTER 3: HOW TO SELECT AND TAKE THE RIGHT PROBIOTICS? 3.1. Which is the best probiotic to take? 3.2. Which is better: multi-strain or single-strain probiotics? 3.3. Is it OK to take a probiotic every day? 3.4. Do probiotics always need to be refrigerated? 4.1. Are sho products FDA approved? 4.2. 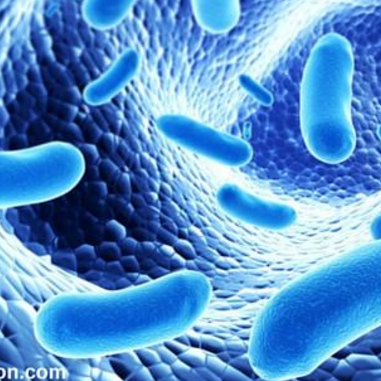 What quality controls distinguish shoNutrition LLC from other probiotic distributors? 4.3. Are sho supplements are suitable for vegans? 5.1. 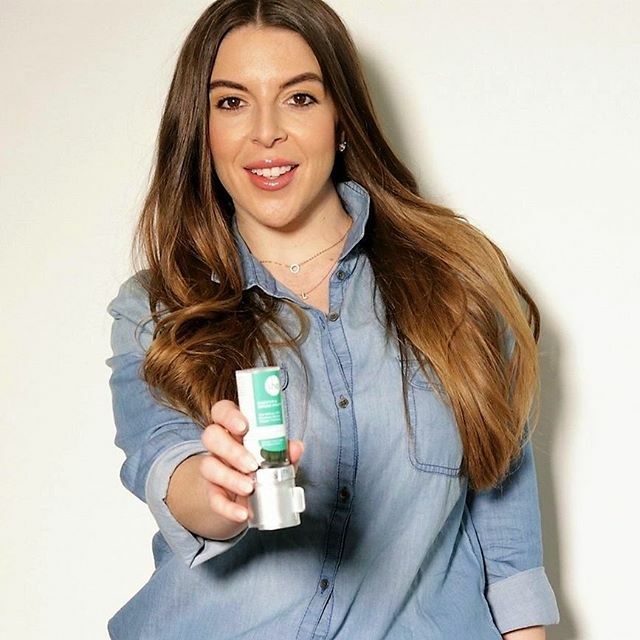 Are sho products FDA approved? 5.2. What quality controls distinguish shoNutrition LLC from other probiotic distributors? 5.3. Are sho supplements are suitable for vegans? Probiotics, meaning "for life", are live microorganisms that benefit digestive functioning, nutrient absorption, and immunity strength, among other things. They are simply the "good bacterias" that support overall health. 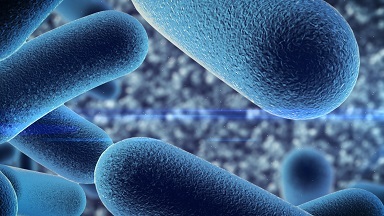 According to the National Center for Complementary and Integrative Health, “bacteria that are normally present in our intestines help digest food, destroy disease-causing microorganisms, and produce vitamins” and “many of the microorganisms in probiotic products are the same as or similar to microorganisms that naturally live in our bodies” (NIH, 2016). The gastrointestinal tract naturally contains good and bad bacteria. In individuals with balanced gut flora environment, the good bacteria offets the harm from disease-causing bad bacteria. However, when unhealthy diet, lifestyle, or antibiotic use creates imbalance, probiotics can help replenish good bacteria and restore gut flora balance. 1.3. What do probiotics do for your body? Probiotics benefit our body and brain in more profound ways than just for the digestive health that is most commonly known. Within the gastrointestinal tract, probiotics can offset bad bacteria, promoting regularity and relieving turbulent symptoms such as bloating, gas, or stomach cramps. Probiotics also can help with the digestion and absorption of protein and fat so that you make the best use of the healthy food that you eat to fuel your metabolism and energy. By creating balance between good and bad bacterial organisms, probiotics can help improve immunity and wellness of a wide array of health conditions not only just digestion, but also weight management, blood glucose regulation, various forms of inflammation such as skin flares and allergies, autoimmune capability to ward off diseases as common as cold & flu, chronic fatigue, negative mood, and even our brain and cognitive functions. First and foremost, probiotics support digestive health as well as immunity. A 2010 review of five controlled studies, published in the World Journal of Gastroenterology, found that certain strains of Bifidobacterium lactis and Lactobacillus casei improved stool consistency and frequency of bowel movements in people with constipation. eczema in children” (Harvard Health Publishing, 2017). 1.5. What are probiotics' risks? Probiotics “are generally regarded as safe by the US FDA. As such, they are used widely with little fear of reaction” (Harvard Health, 2017). However, while probiotics generally pose low risk to otherwise healthy individuals, those with compromised immunity or underlying health conditions, as well as young children, should use caution. You should consult your physical or other health care professional before using supplements to determine if it is right for your needs. Many cheeses, especially those labeled organic, contain good bacteria that benefit the balance of gut flora. 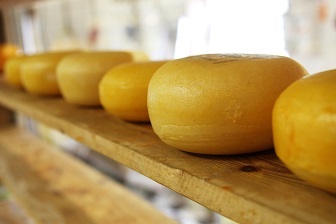 Cottage cheese, cheddar, swiss, and parmesan, as well as soft fermented cheese, such as gouda, among others provide good sources of probiotics. For vegans however, this is not an option as source of probiotics. Stemming from the Turkish word “keif” meaning “good feeling,” kefir is a cultured product mostly made with cow’s or goat’s milk; a probiotic powerhouse, this fermented drink boosts immunity, builds bone strength, supports digestion, and helps improve skin flare-ups as well as reducing reactions to seasonal allergies. There are non-dairy sourced vegan kefir drinks with probiotics, and some kefir claims “lactose free” if their fermentation process totally breaks down the lactose by the live cultures. 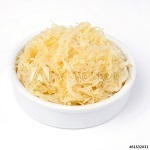 Made from finely cut and fermented cabbage, sauerkraut is full of probiotics and offers many benefits: high in fiber and antioxidants, cabbage is an anti-inflammatory food that aids digestion and supports GI tract health; improves immunity and increases nutrient absorption; and prevents and reduces food allergies. 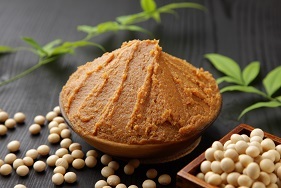 Unique to Japan, natto is fermented soybeans. Usually eaten with rice, with a sticky texture due to fermentation, natto is gluten free, rich in vitamins, fiber, minerals, and protein. A valuable source of K1 and K2 as well as B vitamins, natto significantly improves skin, heart, and bone strength and health. While pickles may seem a common food, the process of pickling is thousands of years old, originating as a way to preserve and extend food resources. 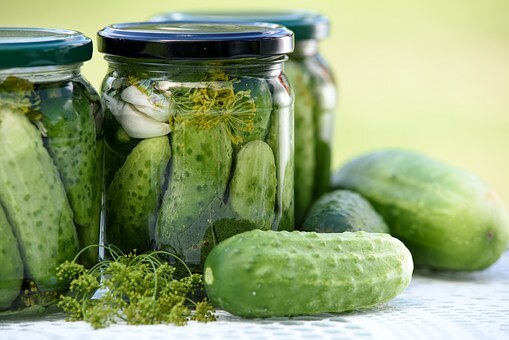 The health benefits of a pickled cucumber include decreasing diabetes symptoms, improving digestion, reducing ulcers, and even aiding liver function. 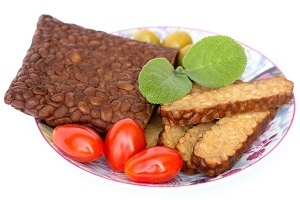 Originating in Indonesia, and fermented in banana leaves, tempeh is another food made from soybeans. This fermentation process yields a dense patty that aids with indigestion and improves nutrient absorption. You may enjoy this Japanese rice wine over a sushi meal, but are probably less aware that this fermented alcoholic drink is rich in fermented rice probiotics that also have many health benefits such as antibacterial, rich in antioxidants, and even beneficial for your skin health - more details on this one later. 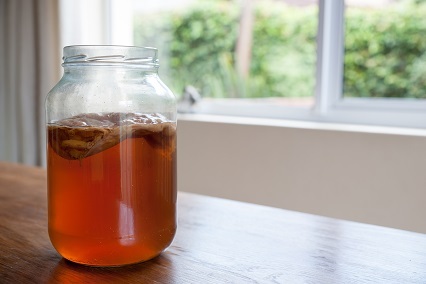 Kombucha, made from green and black tea, is fermented with sugar and yeast. Originating in China over 2000 years ago, this recently repopularized drink with probiotics and B vitamins has detoxifying properties, can boost immunity, and aid digestion. Produced in many forms (pill, powder, liquid, chewables, even gummies), probiotic supplements are available in both refrigerated and unrefrigerated options. Yet, while the numerous choices are helpful, it can also be confusing to determine how to pick the right one as well as difficult to find vegan-friendly probiotics (stay tuned on how to do that!). As you can see above, there is quite a broad list of food sources where you can get ample probiotics in your diet. However, for some people who have dietary constraints or preferences, such as veganism, the probiotic intake via food becomes a bit tricky, and we get questions all the time about what to take and how to take probiotics in a way that complies with their diet and lifestyle. Here is some simple guidance to help vegans consume probiotics and enjoy the health benefits of digestive balance and immune health. Absolutely. Vegans just need be mindful of the sources of the probiotics to avoid animal ingredients and dairy sources, and find quality probiotics that meet vegan requirements. 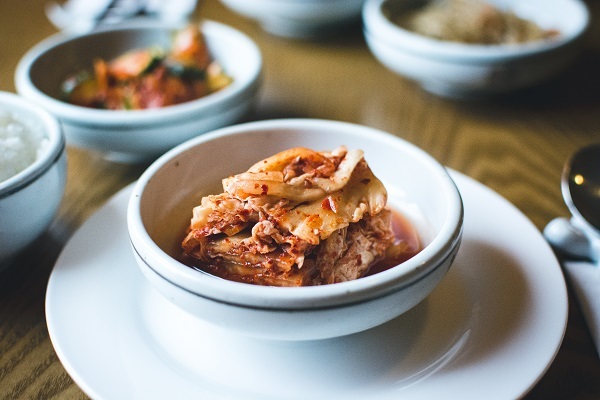 While vegans don't eat any animal products, they may also eat non-dairy sources of probiotic rich foods such as fermented vegetable products including sauerkraut, kimchi, pickles, miso, natto, tempeh, kombucha, and fermented rice (Gill, 2017). 2.2. Are all probiotics vegan friendly? No. Many sources of probiotics contain dairy or animal products. 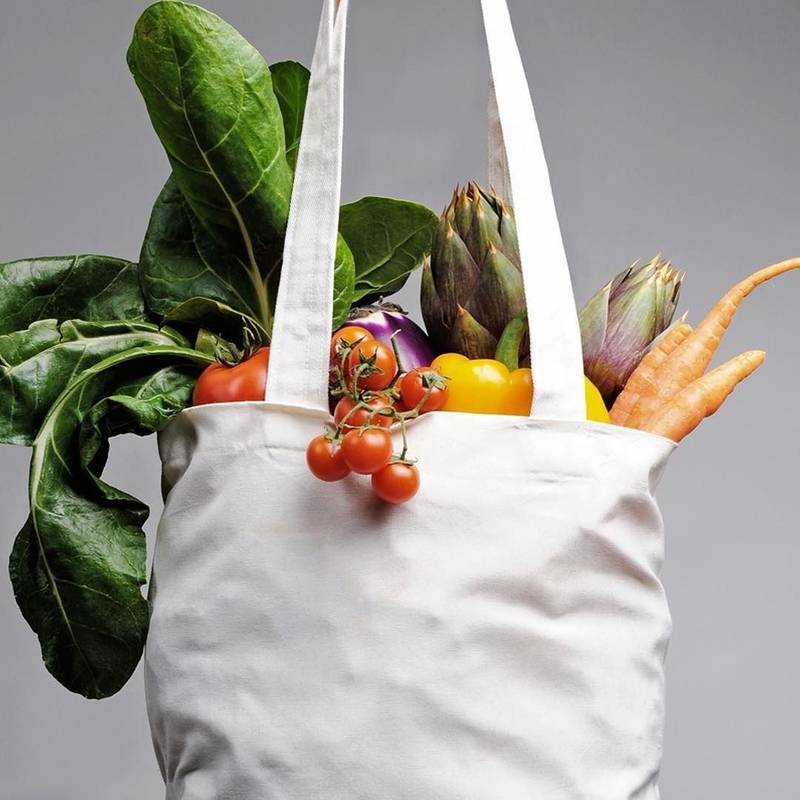 For example, food items such as yogurt and certain types of cheese, etc., can easily contain dairy sources, which not only are a “no, no” for vegans but can also cause stomach turbulence such as gas, bloating, for lactose-sensitive or intolerant consumers. 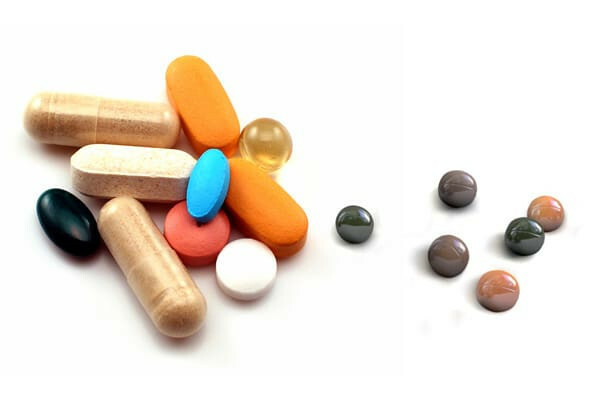 You also need to pay attention when you take probiotics supplements - many probiotics strains are processed from animal or dairy ingredients; in addition, supplements may contain animal ingredients in the inactive ingredients such as artificial binders or fillers; a common one, for example, can be a capsule shell made from gelatin of pork origin. It is necessary to examine the ingredient list of both the Actives and Inactives in individual products to confirm if they are vegan. 2.3. How do vegans get probiotics? Vegans can colonize healthy gut bacteria from plant-based sources such as miso, tempeh, sauerkraut, kimchi, kombucha, vegan yogurts and kefir, kombucha, and sour pickles. When fresh food sources are not available, non-gelatin, plant-based, probiotics supplements are a good source for vegans - just pay attention to its active and inactive ingredients to avoid animal and dairy ingredients. Yes, there are vegan food sourced probiotics that don’t contain dairy (very good for lactose intolerant users btw) such as some soy / almond / coconut -based yogurts / kefir are dairy-free, and probiotics are found in vegan-friendly fermented vegetables. A simpler way is to choose vegan-friendly probiotics supplements that are high quality, clean, potent in probiotic content, and are easy to take. Yes, probiotics are usually created during a bacterial fermentation process regardless if the source of yogurt is dairy or non-dairy. 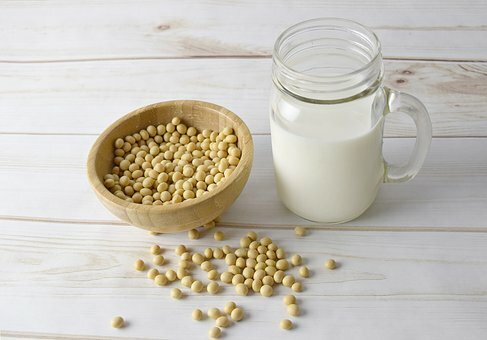 Many non-dairy products are soy based (Gill, 2017). If you are not a big fan of soy, there are also other plant-based vegan yogurts from almond, coconut, etc. Actually, since most commercially available yogurts are pasteurized (live cultures are killed off) and probiotics are added back into the products, you need to pay particular attention to the food ingredients label to check out what’s in the food base, and what’s in the probiotics, for you to fully enjoy the benefits of probiotics in vegan yogurt. Probably the least known vegan-source of probiotics (although we believe the secret is out and its popularity will explode soon - you are in the know ahead of curve! ), fermented rice, as a staple of Asian diet has been around for centuries and contains many strains of lactic acid bacteria (LAB), which are often considered probiotics. 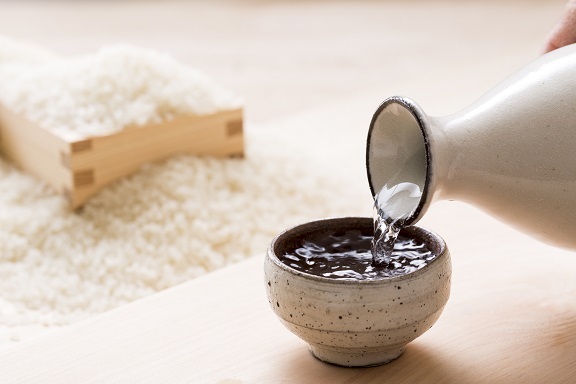 Fermented-riced-derived products (in plain liquid form, sake, or extracts utilised in food, supplements, or skin care products) have shown many antibacterial, antioxidant, and cleansing benefits, to keep our body and immune system away from harmful germs and in properly balanced state. 2.6. - What is Lactobaccillus Casei K-1? Lactobaccillus Casei K-1, the most effective and stable probiotic strain derived from fermented rice, has been extensively researched and utilized in Japan as a vegan compliant probiotic source. When it comes to fermented rice probiotics for digestive and immune health, Japan is the world leader in its research and development responding to the health and nutritional needs of consumers in Asia (and around the world) who tend to have a rice-heavy diet and lifestyle. From the 1990s, responding to the call of action by the Japanese government to better understand the potential rice-gut correlations to combat one of the largest health killers, colon cancer, the leading nutrition and food manufacturers joined forces with the academic key opinion leaders to conduct extensive research and development of probiotic properties from fermented rice in relation to intestinal health, and potential prevention of colon cancer. They went through a long, tedious and methodical process with many experiments and clinical trials. Over 300 types of bacteria were identified in fermented rice; after a series of screening and elimination process (by the criteria of stability and resistance to digestion and bile acid, anti-mutagenesis effect, no gas byproduct in the process, taste for food products, fermentation speed, etc. ), and Lactobacillus Casei K-1 was selected as the winner for commercial applications used in food items, snacks, and probiotics supplements, including those for vegans (Kumagai & Uchiyama, 2009). Clinical research has shown that when 100mg Lactobacillus Casei K-1 (100 billion CFU) were consumed for two weeks by people with constipation tendency, the frequency, amount, and features of their stool had meaningful improvements (Seino et al., 2000). In addition to positive effects on regularity, Lactobacillus Casei K-1 also showed anti-mutagenesis detox effects when unhealthy, over-processed meat was consumed, thanks to L. Casei K-1’s probiotic effects in balancing your body’s pH level for stronger immunity. The exact dose of 100mg (100 billion CFU) Lactobacillus Casei K-1 is now readily available in sho BALANCE’s easy-to-swallow, all vegan Spheri-Gel probiotics supplements, a premium blend further enhanced by the addition of prebiotic fiber (FOS), antioxidant spirulina, and anti-inflammatory, lubricating oil of flaxseed and olive oil. That's why we created a high quality, potent, clean, and vegan based probiotics supplements easy to take and easy to remember (when used in conjunction with sho’s patented daily tracking, portable dispenser). When selecting probiotics, it’s important to look for those with high colony-forming units (CFU). 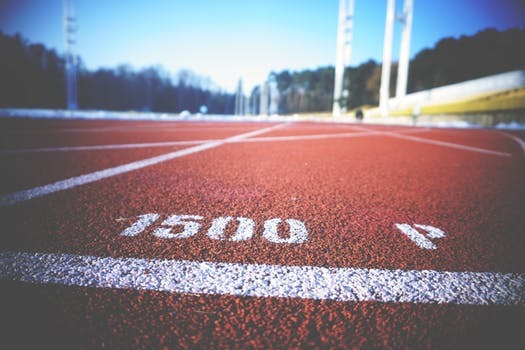 Some brands have CFU in the millions, yet others have billions. Further, certain manufacturers guarantee the CFU count not only at production but also when purchased and used by the consumer. Finding the right probiotic depends on the symptoms that necessitate taking probiotics and, most importantly, on assessing the clinical research backing the manufacturing process and strain effectiveness. Since our body hosts trillions of bacterias of over 500 types of species, our knowledge of how different strains of probiotics affect different types of health conditions has only scratched the surface, thus it’s hard to say which probiotics is best for what type of condition - our recommendation is to go with probiotics that have had extensive research and data on their effectiveness and safety. Don’t forget that our individual microbiome composition varies largely by our diet and lifestyle (and even genes), so people may respond to different probiotics in different ways. In our opinion, well-researched individual strains are preferable to multi-strain mixture of unverified mixed effects. With over 100 trillion microbiomes in our body, we might assume that multiple-strains of optimal blend probiotics are necessary to achieve intended health benefits. Yet, when a product shows a “proprietary blend” of multiple-strains ― without testing and proving the safety, effectiveness and interactions of each of the individual strains as well as the multi-strain dynamics―claims on what works or doesn’t are unreliable. 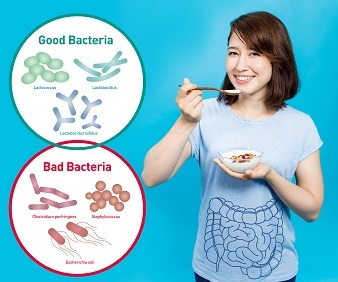 No wonder if you look into nationally (or even globally) leading probiotics products of their probiotic strain composition, the better studied the probiotics, the simpler their strains are, and in many cases, there is a just proven effective strain. 3.3. Is it ok to take a probiotics supplement every day? Natural probiotics are not drugs, and they are not supposed to change your gut flora balance overnight; the effects of improved regularity and immunity also vary by individual’s diet and lifestyle, which makes consistent intake of probiotics for a prolonged period of time very important, for people to truly experience the improvements in your gut feeling, energy level, skin condition, and an overall cleaner, lighter, more positive and uplifting physical and mental state. With Lactobacillus Casei K-1 vegan sourced probiotics in sho BALANCE, studies have shown that detox and improved regularity regularity may be experienced as early as a few days to a few weeks; better balanced gut flora is also linked with improved immune health which may or may not be noticeable (some users noticed the difference in their urine acidity level that turned from acid to alkaline). For best results and maintained regularity and immunity improvement, take 2 Spheri-Gels daily or more for a minimum of 2 weeks clicking sho’s daily tracking dispenser that helps you make daily supplementation a simple, healthy, daily habit. If you can manage to eat probiotic-rich foods fresh out of refrigerator on a daily basis such as kefir, sauerkraut, kimchi, kombucha… good for you! In reality, most people are busy and on the go, and the challenge is how to get high quality and effective probiotics everyday - do I have to spend dollars on a chilled probiotic item out of a store fridge? Do I have to store my supplement bottles in the fridge to ensure its effectiveness? Modern manufacturing technology has enabled probiotics to be derived and processed into a shelf-stable condition so that they can be added to food, snacks, beverages, and probiotic supplements maintaining their stability and effectiveness, and the task is to choose carefully the right kind of probiotics - the answer is no, it’s not always necessary for probiotics to be “live” or refrigerated as an effective product. In the case of Lactobacillus Casei K-1, one of the crucial reasons why it was chosen as the star strain from hundreds of strains derived from fermented rice probiotics, is because the manufacturer has tested and proven that L. Casei K-1 maintains the same level of survival rate through the gastrointestinal tract between its fresh form and the processed powder form, showing stability in normal and heated conditions without the need for refrigeration. This is also a main reason why sho BALANCE utilizes L. Casei K-1 as its probiotics source so that it’s the easiest to take and remember, anytime anywhere, without the need to refrigerate. That being said, like many vitamins and supplements especially with vegan gelcaps or capsules which are less robust than pork gelatin shells, and without artificial additives such as chemical preservatives or binders (a clean and minimalist product like sho BALANCE), the formula compositions themselves may be susceptible to heat and humidity, causing some products to become sticky or even break down. Therefore it is still highly recommended that vitamins and supplements (especially the clean vegan ones without artificial additives) be stored at a cool location avoiding direct sun exposure. Once opened, a bottle of sho Nutrition supplement is best consumed within one month - sho’s unique daily tracking dispenser is especially designed for to make it easy to remember to take your supplements every day. Determine if it’s easy to use daily for a prolonged period of time and if it helps you remember to take it daily as a healthy habit, anytime, anywhere - many of us are forgetful - actually data show that about 50% of people don’t remember to take daily pills, so a product easy to take and remember can improve your chances of experiencing real health benefits from your probiotics. Prebiotic Fiber FOS. Fructooligosaccharides (FOS) supports probiotics activities in the digestive tract, further assisting with gut flora balance. Plant-based flaxseed oil and olive oil. Rich in omega-3 fatty acid, these anti-inflammatory, lubricating vegan oils help keep digestive tract smooth, and immunity strong. Product quality is one thing; making it easy to take and remember on a daily basis so that you fully experience a supplement’s health benefits, is another. 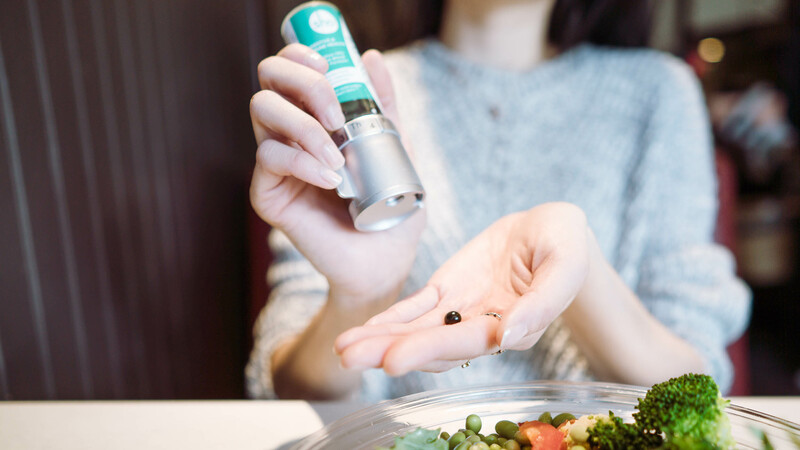 Sho BALANCE’s small yet potent vegan Spheri-Gels are packed in our groundbreaking, patented, portable one-click-dispenser, so that you get a gel in your hand with a click, and remember to take your daily supplements with a turn of the dial. 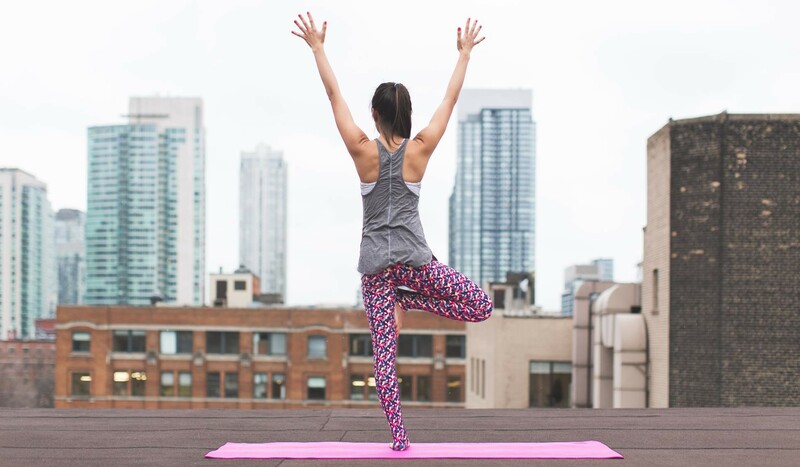 With sho BALANCE, you can truly have the peace of mind when taking care of your gut health and immunity anytime, anywhere. 5.1. Are sho BALANCE Probiotics FDA approved? Currently, a “vast number of lightly regulated probiotic, prebiotic, symbiotic and combination products on the market [are available over the counter]. 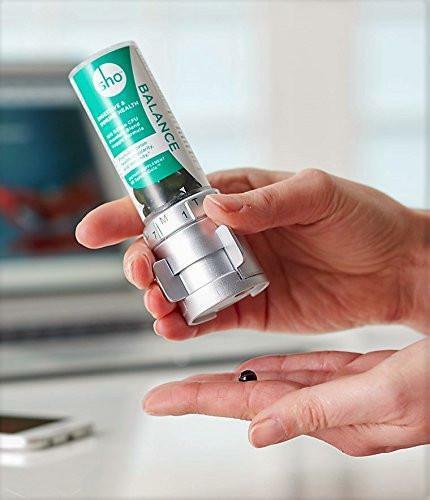 Many of these products have not been studied in clinical trials” What distinguishes sho Balance from other supplements is that sho Nutrition sources the highest quality ingredients from the most established, reputable suppliers in the US and Japan. The supplements and vitamins are encapsulated at a state-of-the-art manufacturer in Japan which has a 20+ year track record of high-quality manufacturing. The facility is US FDA-registered, and GMP, HACCP, and Organic JAS certified. Product assembly, packaging, and fulfillment are conducted at an FDA-registered, GMP certified facility in the New York tri-state area. All our partners follow stringent quality control procedures and provide documentation to ensure the quality, purity, and strength of our ingredients and formulations. 5.3. Are sho supplements suitable for vegans?